To register to take part in Takeover Day 2019, please fill in the from below. The form will take 10-15 minutes to complete and it is currently not possible to save the form part way through. If you have any problems filling in the form, please email [email protected] or call 020 3096 7707 and a member of the team will be able to help. Please let us know whereabouts in the UK you are based. If you’re a non-UK based organisation, please email us on [email protected] about taking part. If you are a museum, are you accredited? How did you hear about Kids in Museums? 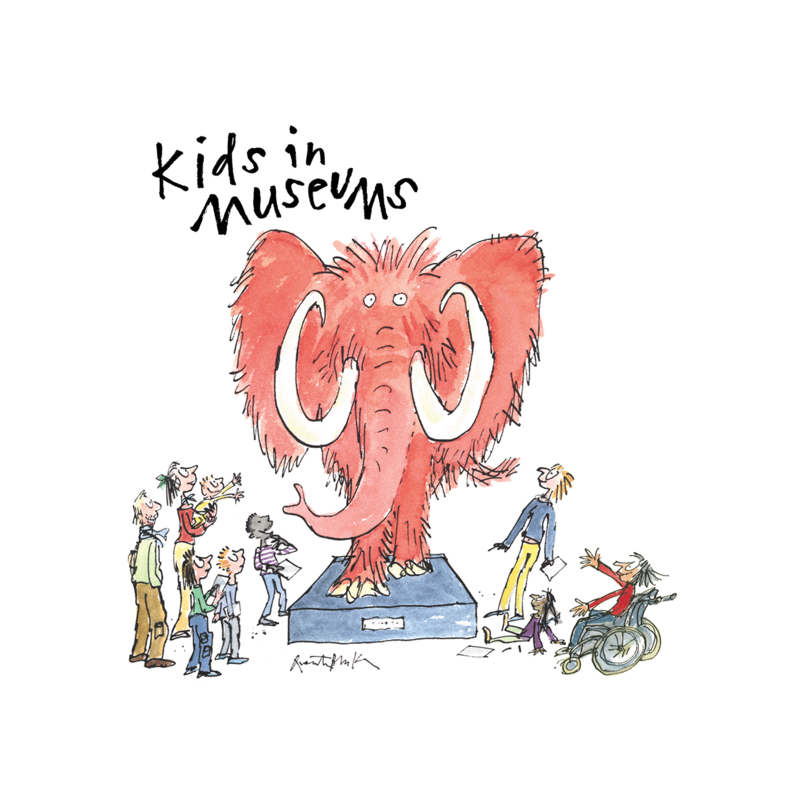 Have you signed the Kids in Museums Manifesto? If you’re not sure if your organisation has signed our Manifesto, please check the Manifesto map on our website. You can do Takeover Day on any day of the year, or multiple times during the year. Kids in Museums will support your event at any time. If your Takeover Day is not on 28 June or 22 November, please tell us what it is. Use control + click to make multiple selections. Is this the first time you've worked with this group? Kids in Museums can provide free hard copy and downloadable resources to help promote Takeover Day and give to the participants. Please indicate how you would prefer to receive resources and the quantities you would like. Please note it is not possible to download stickers. Posters to display in your museum on Takeover Day to show that you’ve been taken over. Is the press and social media contact for the event the same as the person running the Takeover Day? What are your press plans for your Takeover Day? Will you speak to the media about your event, or share it on social media? Please provide as much information as possible. You can run Teen Digital Takeover on any date you like. Please tell us the date of your event so that we can share and promote it on our social media channels. Have you taken part in Teen Digital Takeover Day before? Kids in Museums can provide free resources to help support and promote your event. Thank you for completing this form. We will keep in touch with you by email in the run up to Takeover Day or Teen Digital Takeover Day.